Aberdeen Asset Management is delighted to announce that 12 young people have successfully completed the week-long Confidence Masterclass run by youth charity UKSA, in collaboration with Street League. 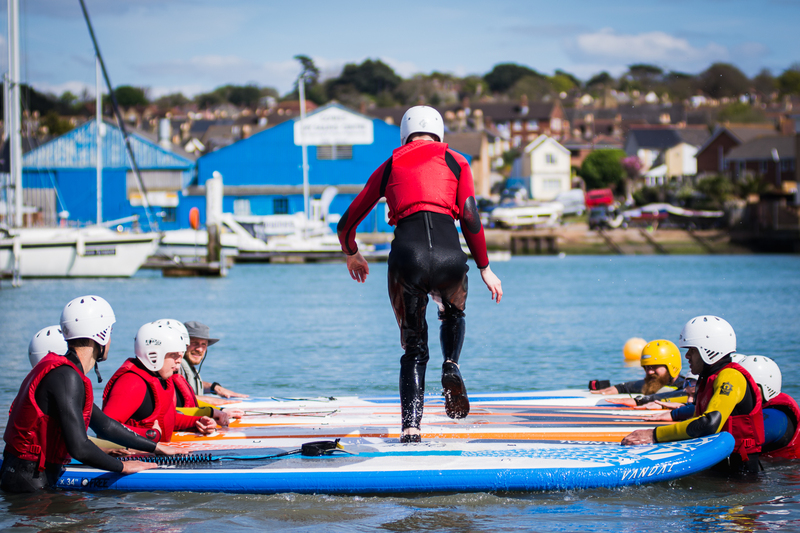 The pilot programme, funded by Aberdeen Asset Management, saw a group of twelve 16-24 year olds who are not in education, employment or training visit UKSA’s base in Cowes on the Isle of Wight. 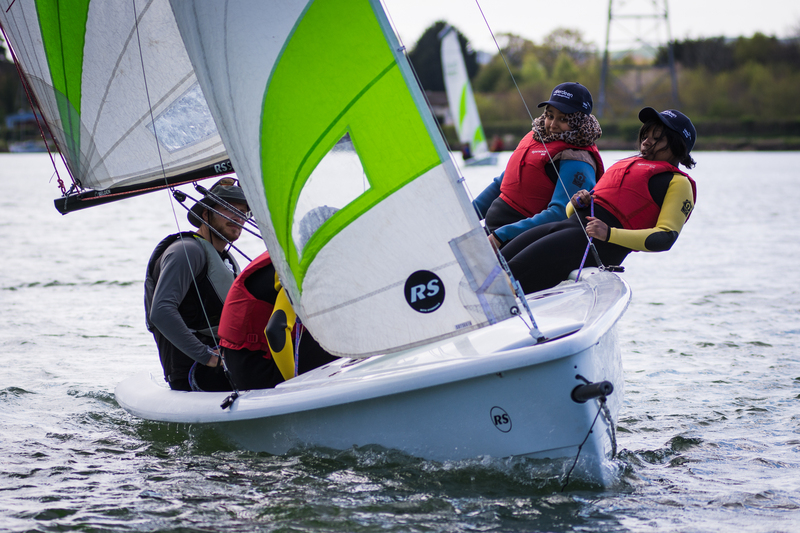 Whilst at UKSA the young people learnt basic sailing skills, tried a variety of watersports and team-building activities and spent time in confidence-building workshops. The workshops reflected the Aberdeen values of: quality, ambition, teamwork, integrity and challenge. Upon completion of the programme, the young people were invited to Aberdeen Asset Management’s offices in central London to attend a celebratory awards ceremony and to meet with Aberdeen team members. UKSA charity ambassador and double-Paralympic medallist Helena Lucas MBE presented each student with a certificate and spent time with them all during the day. Street League will maintain contact with the young people as they enter the workplace and join the 1281 participants who underwent a Street League course in 2016 and are now in employment, training or education.